Self Cure Remedy details of Take honey and lemon for the care and relief of Cough, including effectiveness and popularity scores of the remedy. Honey and lemon which will ease cough and encourage healing. 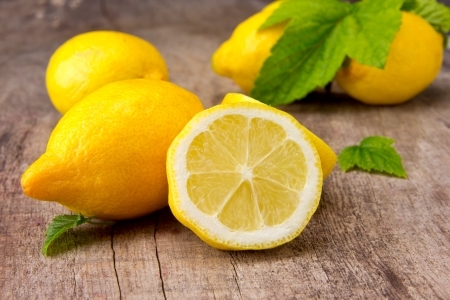 Mix 1 tbsp lemon juice, 2 tbsp honey and 1/2 cup of hot water and drink. 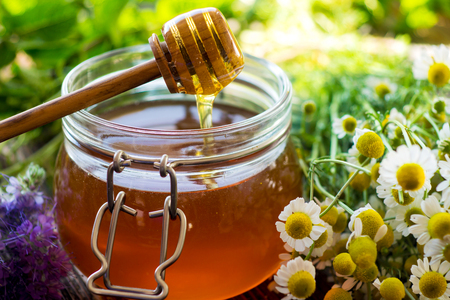 Do not give honey to children under 12 months of age because of the risk of infant botulism poisoning. The self cure remedy of Take honey and lemon for the care and relief of Cough has an effectiveness score of 4.0 and a popularity score of 101 on the self-cure system.